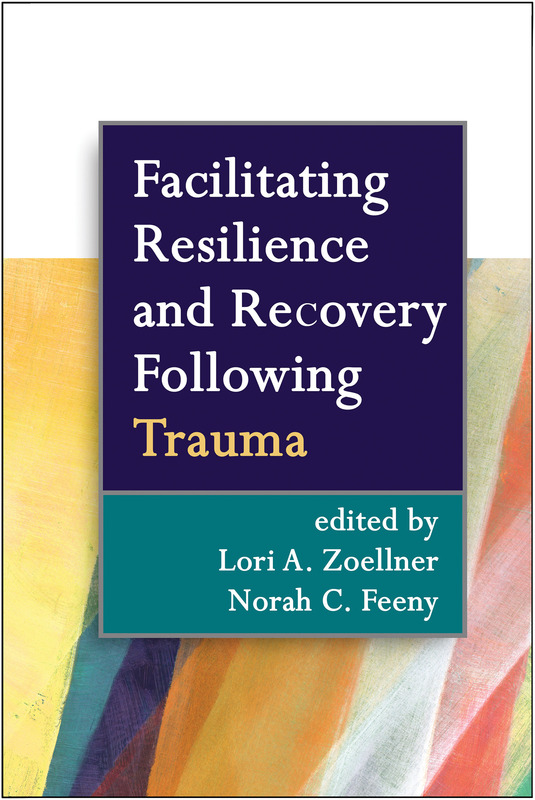 This volume synthesizes cutting-edge research on natural processes of resilience and recovery, highlighting implications for trauma treatment and prevention. Prominent experts examine what enables many trauma survivors to heal over time without intervention, as well what causes others to develop long-term psychiatric problems. Identifying key, modifiable risk and resilience factors—such as cognitions and beliefs, avoidance, pain, and social support—the book provides recommendations for when (and when not) to intervene to promote recovery. Illustrative case examples are included. A section on specific populations discusses children, military personnel, and low socioeconomic status or marginalized communities.